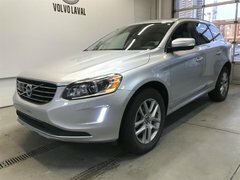 At Volvo Laval, customer service is our priority, and we want to exceed your expectations in every one of our departments. 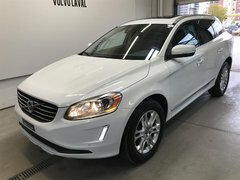 Our department for pre-owned vehicles is no different. 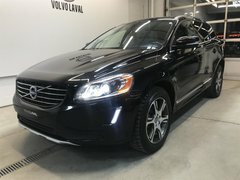 Here, you will find a host of quality vehicles that will never let you down. 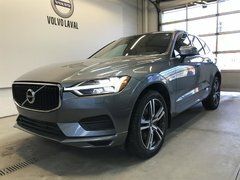 Our high-quality pre-owned vehicles are inspected and certified by our skilled technicians to ensure they meet Volvo’s rigorous quality standards. 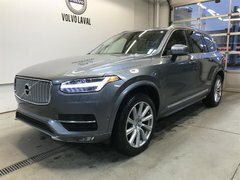 We will never sell a vehicle that does not meet our requirements and that we would not sell to a member of our own family. 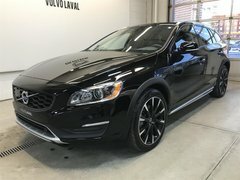 Our specialists at Volvo Laval will be happy to find the right Volvo for you and your family. 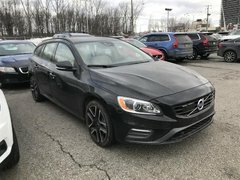 They will give you the advice you need and help choose the model that suits you best according to your expectations and budget. 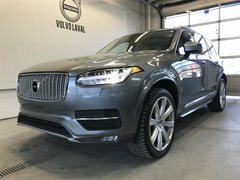 When you buy a certified pre-owned Volvo vehicle from Volvo Laval, you know you're getting a quality vehicle that's reliable, safe, and affordable. 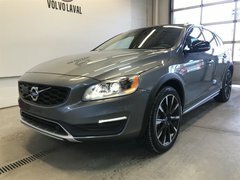 We believe that standing out at Volvo Laval also means giving you more for your money, which is why you always get the best price and attractive, flexible financing offers. 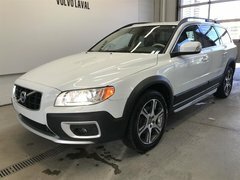 All of our pre-owned vehicles are inspected and certified by our team of trained technicians. 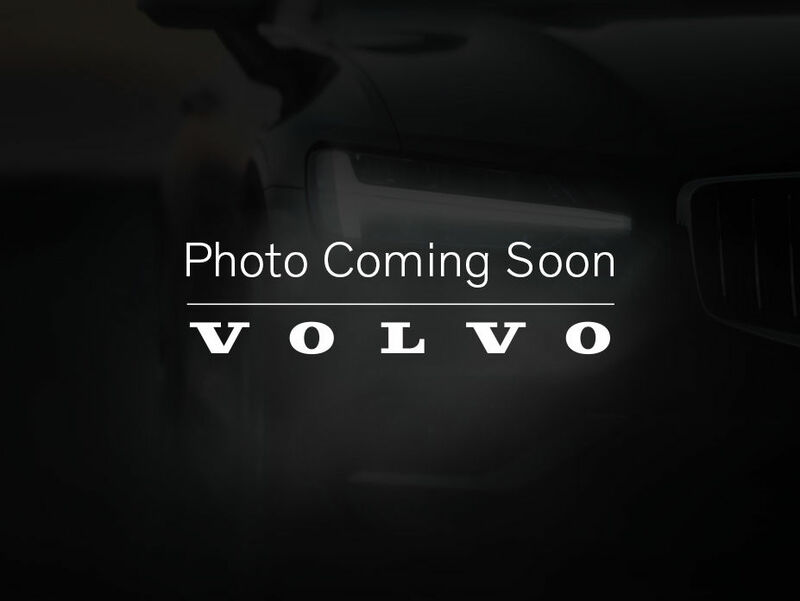 If a problem is detected, it will be quickly fixed using genuine Volvo parts and accessories to ensure the quality of our work. 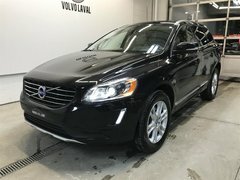 Come in today and discover our wide range of pre-owned models including the Volvo XC70, XC60, XC90, and S60. 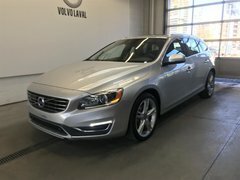 Our team looks forward to helping you find the perfect Volvo for your needs and budget. 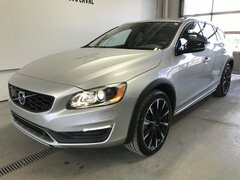 Once you have found the right pre-owned vehicle for you and your needs, you will receive several financing offers that make it much more affordable to buy your pre-owned vehicle at Volvo Laval. Visit us today to learn more. 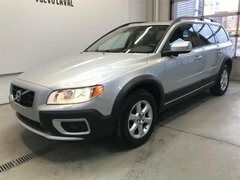 At Volvo Laval, we know the origin of the majority of vehicles you see in inventory. So, we know how they were maintained. 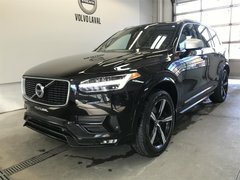 Come meet us today for an unparalleled experience in buying pre-owned vehicles.